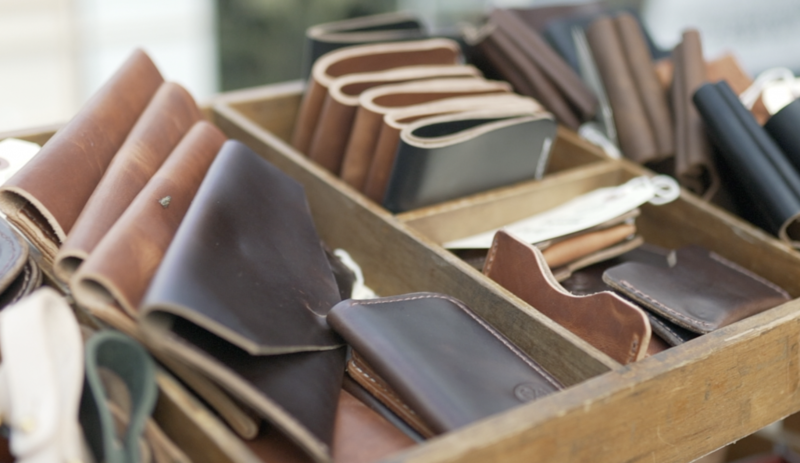 An intentional gathering of local artists, craftsmen, and artisans. Come meet some of the most talented people in our area and see live demonstrations of their crafts. Upon receipt of your application, it will be reviewed and you will be contacted concerning your acceptance via email. Thank you for considering being a part of Elevate Artisan Market. By clicking submit, you agree to our Rules & Regulations: Thank you for your interest in joining us for the upcoming Elevate Artisan Market. No matter if you’ve been with us every year or are a new artist, we are excited to partner with you in showcasing both your talent and your finished product. If you’ve been with us at Elevate before, you know that we work extremely hard to provide a unique opportunity for our artists and visitors alike. 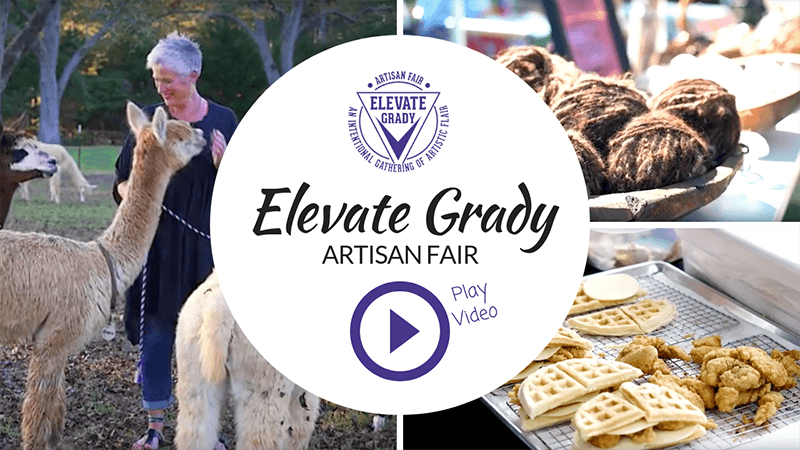 Please read the application, rules, and regulations carefully before applying or arriving for your Elevate Artisan Market show. Elevate Artisan Market is held every year on the last Saturday of October from 10 - 5 at 644 Hall Road, Cairo, Georgia Rules and Regulations 1. This market is an artisan market. Not a buy/sell show or flea market. Items not created by the exhibitor or artisan are not permitted. Resale of wholesale items IS NOT permitted and will result in exclusion from future markets. Vinyl decal products are not allowed. 2. All artists will be assigned a site number and arrival time for the morning of the market. This is to expedite the flow of traffic in our limited space. Please DO NOT arrive before your assigned time. When you arrive on Saturday morning, please unload your vehicle quickly and move your vehicle as soon as possible before beginning setup to clear the way for other vehicles. There will be staff on hand to assist you with this. All sites will be available for preset up the Friday before from sunrise to sunset. 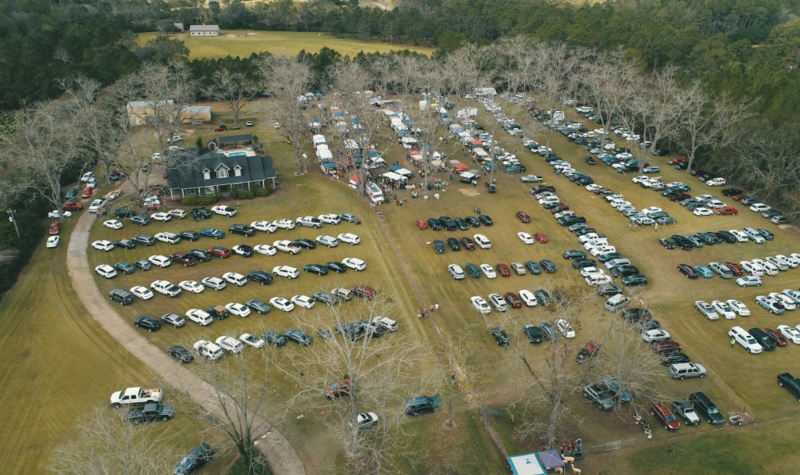 The property is fenced and gated, but we recommend only leaving your tents and tables due to weather uncertainty. 3. Booths may not be dismantled before 4:30 on Saturday. For safety reasons NO cars may be brought into the display area until visitors have left. Please have your booth completely packed and boxed up before bringing your vehicle to your site to load. 4. Your registration reserves a 10 x 10 site that is assigned at our discretion to ensure the same products are not showcased side by side and to offer a variety to our visitors. If you have a special request as far as location, or to be beside a specific artist, please let us know and we will do our best to fulfill requests. 5. In the event of inclement weather, a decision will be made regarding the Market. There is not a rain date or alternate date. ARTIST INFORMATION/AGREEMENT 6. We provide the land and port-a-potties. You are responsible for supplying a tent, tables, chairs, etc. 7. No bare tables or poster board signs are allowed. Your display is what will attract visitors to your booth. Your quality product and winning personality is what will keep them there. Please put some thought and effort into your display. 8. No generators are allowed. If you need electricity for the completion of your product only (food, pottery wheel, etc.) there are limited sites available. We cannot give electrical sites to people who want them to run fans in their booths. Sorry. 9. Due to fire hazards, there is no smoking allowed anywhere on the Elevate Artisan Market grounds. 10. Elevate Artisan Market is a pet-friendly event. 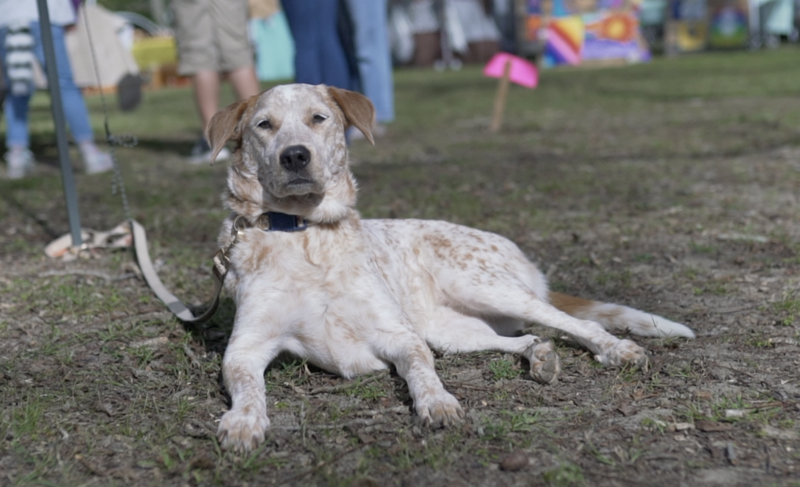 All pets must stay leashed and please clean up after your four-legged baby. 11. As always, we do not charge a booth fee to artists for participation in Elevate. With that in mind, please be considerate of artists that may be on our waiting list. If for some reason you have to cancel, please let us know as soon as possible so someone waiting can take your place. 12. We reserve the right to limit the number of artists displaying the same type of medium. In the interest of fairness, we try to keep a balance between all types of art for our artists sake and for the variety for our customers. 13. Our Cairo/Grady County Chamber of Commerce Ambassadors will be on-site acting as ‘babysitters’ for you and your booth. This means if you need to take a break for the potty, run grab a bite to eat or just browse other artists for a few minutes, they will be happy to sit at your booth in your absence so you don’t have to worry about leaving an unoccupied site. ARTIST INFORMATION/AGREEMENT 14. If you haven’t already, please ‘like’ the Elevate Artisan Market Facebook page and share it. If you have a logo and sharable photos about your art, send it to us and we’ll promote your participation in the Elevate market. 15. Every year we offer door prizes to our visitors and they are a HUGE hit! Artists are encouraged, but NOT required to donate a small item for these gift baskets that are given away hourly throughout the day. It’s a great way to get your name and product into people’s hands and homes. If you choose to do this, you may contact us about arranging drop off, or bring them the day of pre-set up or even the morning of the Market and we’ll make sure they get put in the gift baskets. Now that you’ve read all of the rules and regulations, by clicking submit, you’re indicating that you have not only read them all, but you agree with them and will abide by them. We hope this answers all of your questions, but if you should have anymore, please don’t hesitate to contact us. Welcome to Elevate! Looking For Something Fun To Do This October? Come to the Elevate Artisan Market and enjoy a day in the country meeting some of the most talented artists and craftsmen in the South. 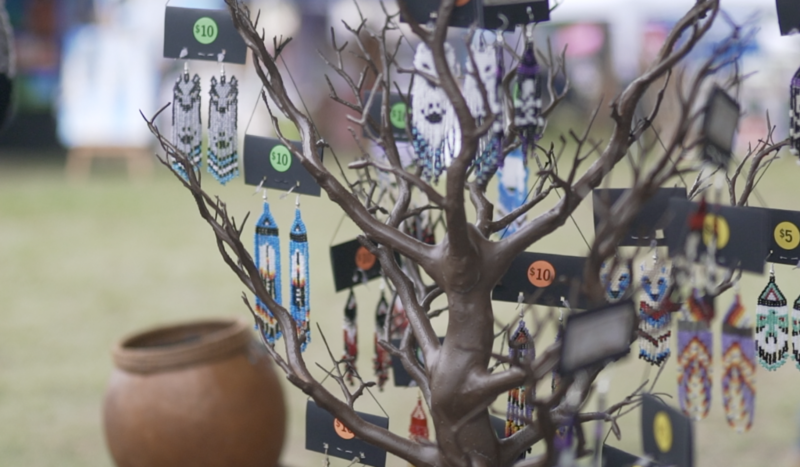 This year’s market will feature more than 125 artisans displaying, demonstrating and selling their handcrafted items in the shade of the pecan orchid at Maisie Daze Fleecery. Elevate is unique because every item displayed has been made by hand- you won’t see any flea market or pre-manufactured items. 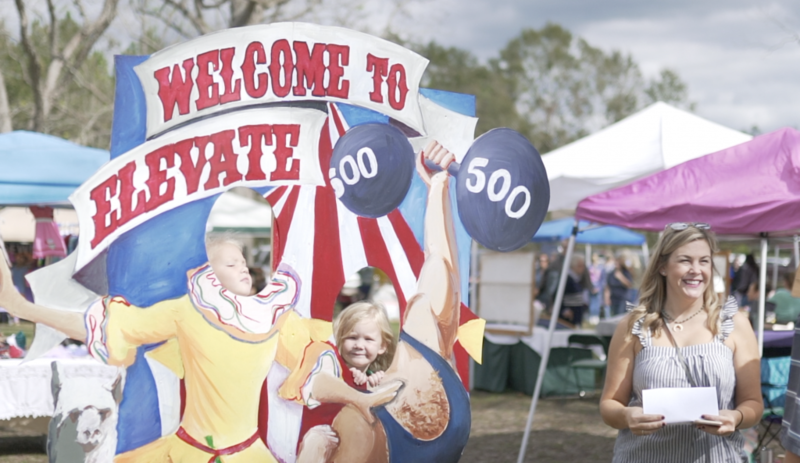 Elevate was created to showcase the many varied talents of people in the Southeast and will feature painters, potters, woodworkers, jewelry makers, metal workers, sculptures, fiber artist, gourmet food creators and more. 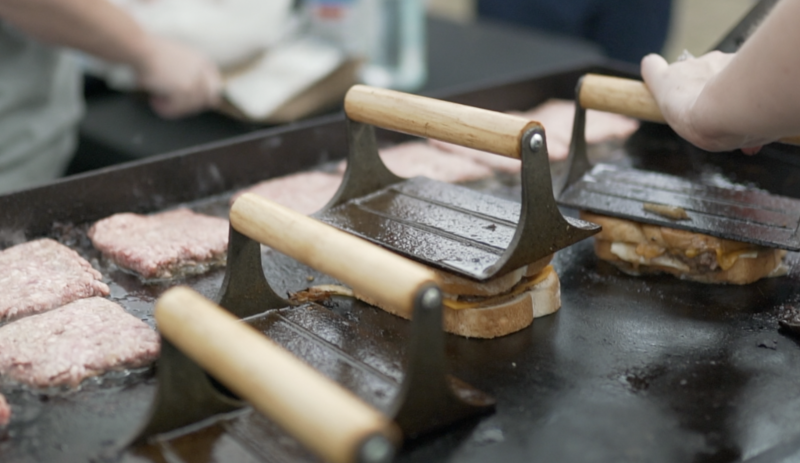 It is the one market you’ll visit this year where there is a surprise at every single booth. Bring the family and plan to spend the day browsing and speaking with our artists and see for yourself why there truly is nothing like the Elevate Artisan Market. 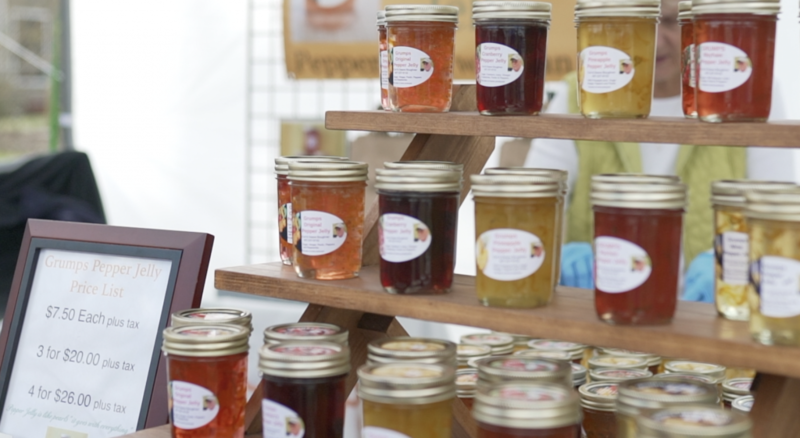 You won’t meet a happier couple than Donna and Roy Rush of Rush Honey Farm. Their love of all things outdoors and animals brought them to South Georgia years ago where they began raising exotic animals and Roy became one of the area’s most prolific beekeepers with more than 300 active hives. 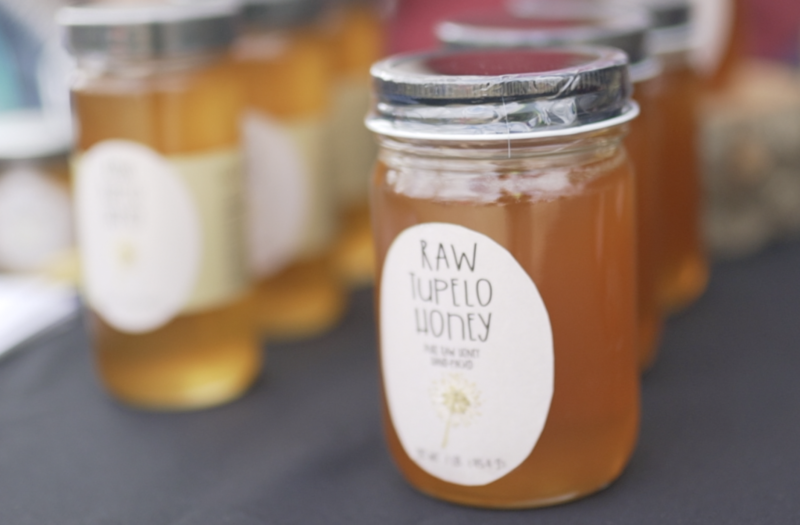 The Rush’s sell the delicious raw honey from their bees plus all kinds of items made from the byproducts of the hives such as beeswax candles and lip balms. Make sure you stop by their booth to see the ‘live hive’ demonstration featuring a hive of honey bees in a see-through glass hive. Brandie Lowe Davis started out repurposing old wood and furniture into decoration pieces for her own home but her skill and artistry soon spread and Lucy’s Cottage was born. 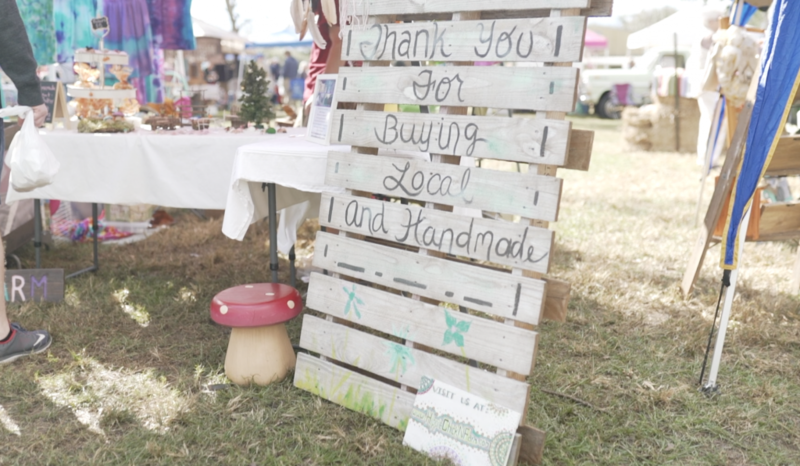 Brandie, whose nickname is Lucy, loves to take old wood and create personalized signs called farmhouse flats, farmhouse trays, decorative shutters, and rustic wood crafts. She customizes signs and will be taking orders for Christmas during Elevate. It’s not unusual to find couples who are both very talented, but you will be hard pressed to find a couple who is more passionate about their artistic expressions than Rita and Ken Barker. Rita is a painter who enjoys creative colorful and whimsical images of flowers an still life and also enjoys creating abstract pieces using a technique called ‘art pouring.’ Her husband, Ken, spent years supporting and encouraging Rita until he discovered his own passion for pottery. Ken loves to explore with different techniques and creates vessels for both decoration and food service often incorporating scripture and religious themes as part of his designs. Jana Trulock took some ceramics classes at a local studio in the tiny town of Whigham, Georgia and became so enamored with the art that she purchased the business. She now splits her time between teaching art at the local elementary school and creating and teaching ceramics in her studio located on the busy road that bisects the small town. When Jana purchased the store, she also got all of the previous owners molds, which are used to cast the different figures which are used to create the ceramic pieces. Over the years, she has purchased additional molds and the inventories of small stores as they closed and now Jana owns more than 1,000 unique molds, some that date back to the 1940’s. She loves creating nostalgic ceramic pieces such as the old-fashioned Christmas trees with tiny embedded lightbulbs that were so popular years ago. Jana will be feature a large selection of ceramics plus glass jewelry and cutlery holders made from melted wine bottlers at this year’s Elevate Market. All products will be unique, locally created, and the result of someone’s passion for their art. Plus, you’ll get to meet our alpacas! We had such a great time at Elevate last year and we can’t wait for Elevate 2019. We hope to see you there!